Venue: Pater Hall, Pembroke Dock. 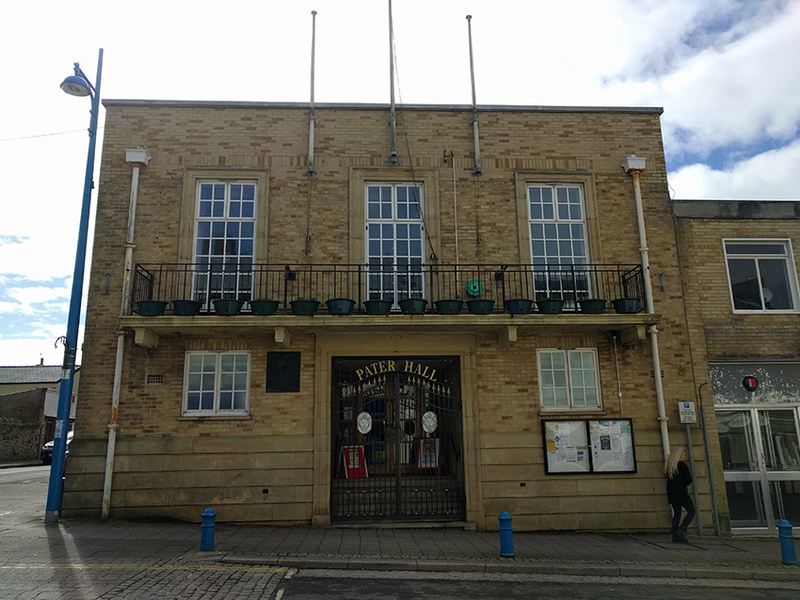 in Pater Hall, Pembroke Dock on 3 and 4 November 2018. Join us to explore the experiences of the mariners and coastal communities of Wales who were engaged in the Royal Navy, mercantile marine and fishing industries during the First World War. The conference will showcase research and projects which have been undertaken during the commemorative period and will also encourage research and community-led heritage projects to continue exploring the impact of the conflict. As well as a full programme of speakers, there will be practical, hands-on demonstrations and training in the use of online resources for researchers, and a walk-and-talk tour of the maritime museum at Hancock’s Yard. 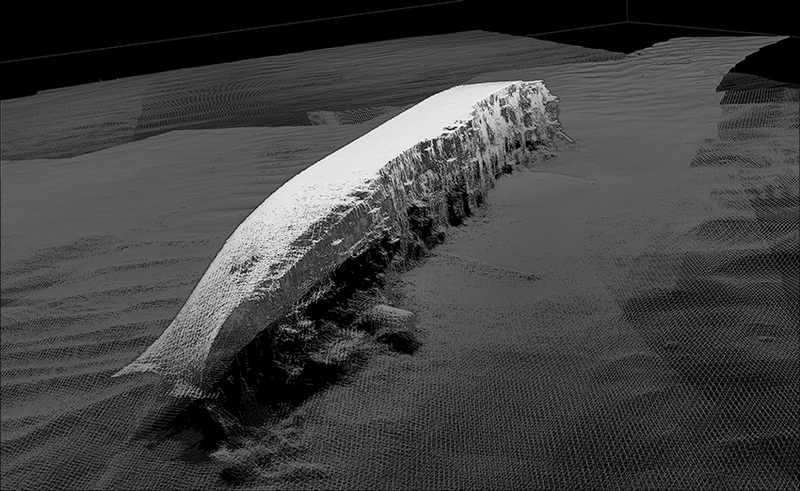 The conference is being held in conjunction with a display of the U-boat Project’s exhibition, which reveals the startling results of new surveys of Great War period wrecks and presents tributes suggested by community groups around Wales. The DERBENT was a British tanker. Travelling from Liverpool to Queenstown, she was sunk by U 96 commanded by KptLeut Heinrich Jeß on 30 November 1917.